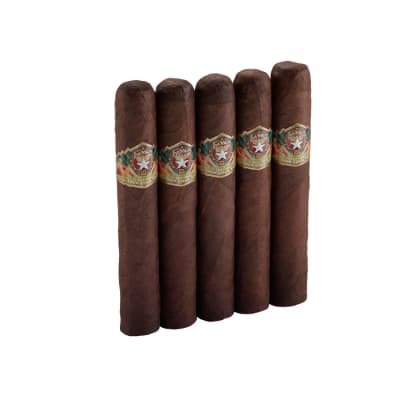 GOOD TIMES #HD (High Definition) cigars are distinguished by their genuine, natural Connecticut Shade wrapper - something most similarly-priced cigarillos don't. 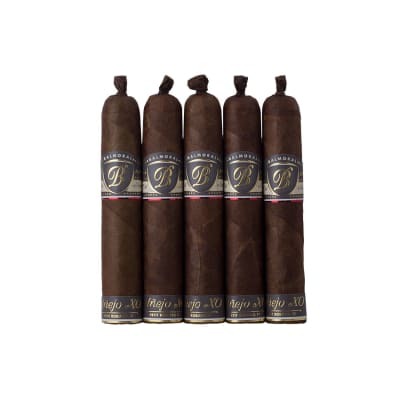 Combining the most select tobaccos with the best flavor technology in the U.S., #HD are always super-fresh and ready to enjoy in 4 vivid flavors: Cognac, Grape, Vanilla, and KUSH. 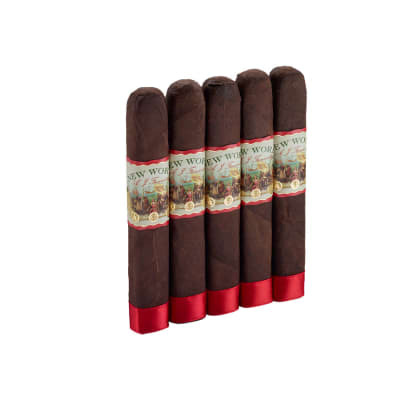 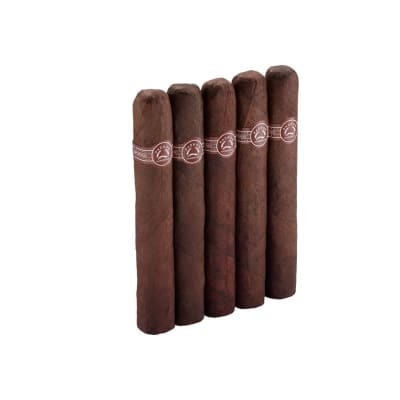 You get a mild, sweet and satisfying smoke with a wonderful aroma at better than convenience store prices. 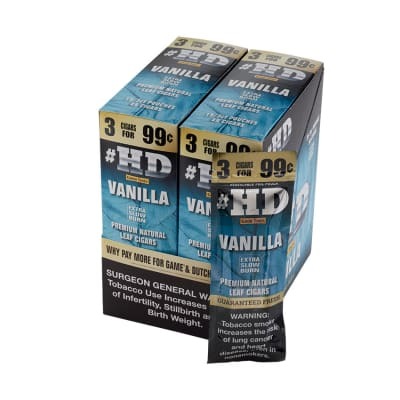 Order the #HD flavor that's right for you now!